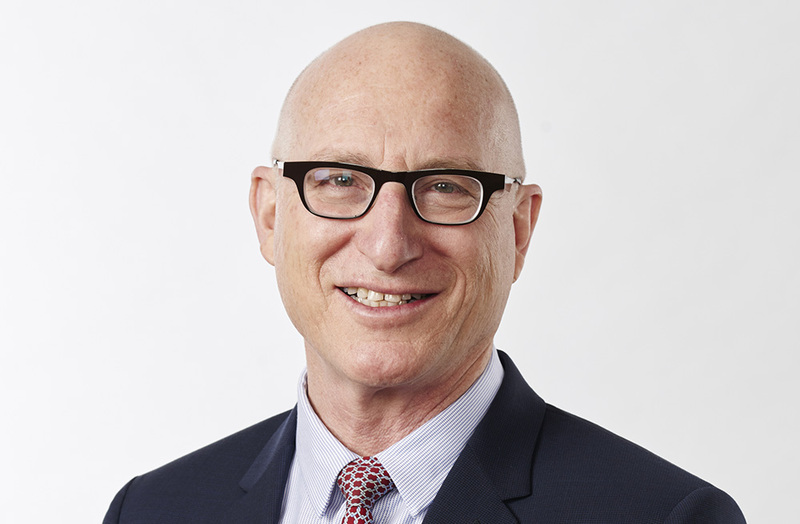 Mr Levy has extensive public company executive and directorship experience and is the former Chief Executive Officer of Investec Bank (Australia) Ltd and former Chairman and non executive director of a number of ASX listed entities and has chaired various Federal and State Governments entities, taskforces and panels. He is the current Chairman of Monash Private Capital and its groups of companies and funds. He was appointed an Officer in the Order of Australia in the Queen’s Birthday Honours List in June 2005. Mr Levy is a member of Cromwell’s Investment Committee.